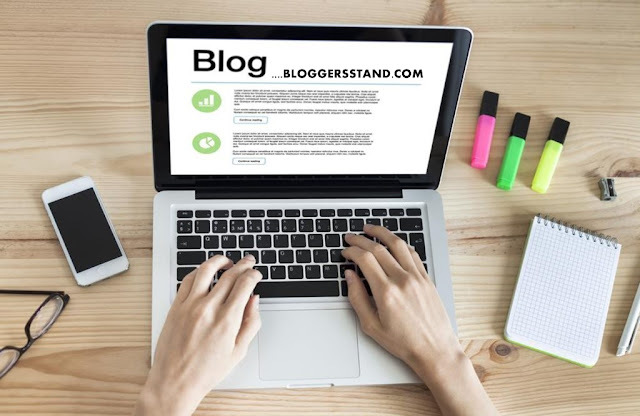 How To Add Responsive Recent Post Label Widget In Blogger | BloggersStand ';-1!=b.indexOf("img.youtube.com")&&(a=' ');d=a+''+p+''+titlex+"
Hello Folks, Today in this article we are going to explain How to add responsive recent posts label widget in blogger template.You might have seen on so many websites or blog that on home page of website there they are displaying contents with the label widget,However now this kind of gadget comes with premium blogger template and in other blog they use simple json trick to display the recent posts with labels and those widgets are not responsive.We have tried best and presented beautiful responsive recent post plugin for blogger templates. Step 3. Now Search for </head> by Pressing Ctrl+F keys. Step 4. Now Copy the below code snippet and paste it just before/above </head>. Step 6. 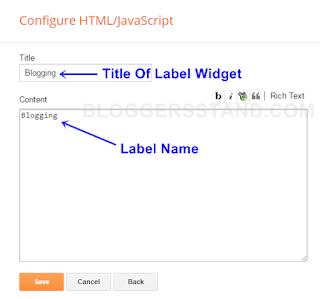 Now add the code snippet to add new widget in layout , just copy the below code and paste it just above Blog1 Widget.To find Blog1 widget just click on Jump to widget button near save template tab and select drop down you will find id of Blog1 widget. learn trick to install create add make responsive latest recent posts labels label widget gadget plugin in blogger template website.display show recent posts article in beautiful label gadget. So Far 2 Comments on "How To Add Responsive Recent Post Label Widget In Blogger" - Post Yours! You are most Welcome..So you have added in your blog ?